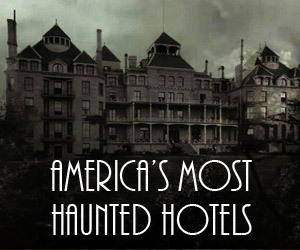 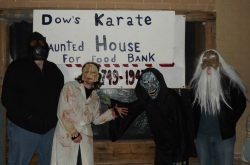 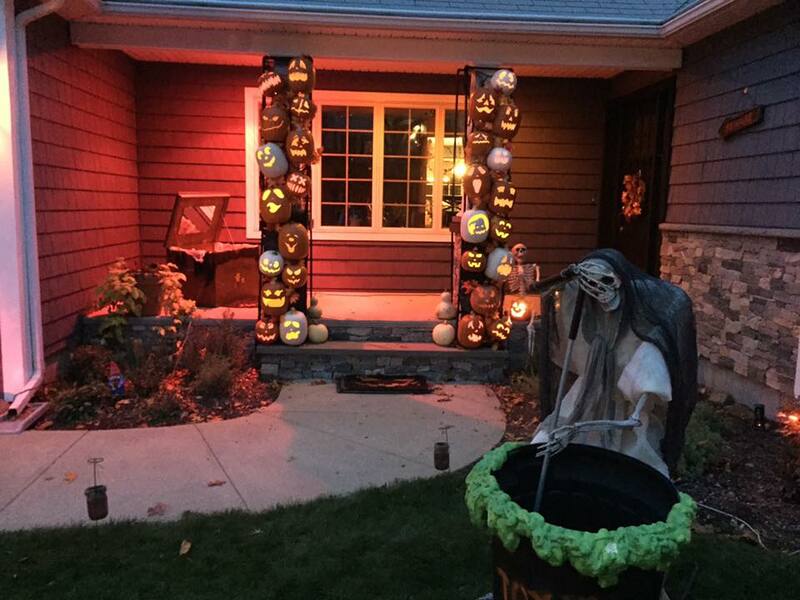 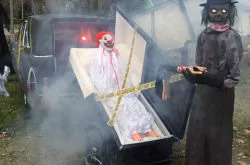 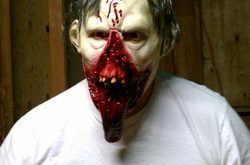 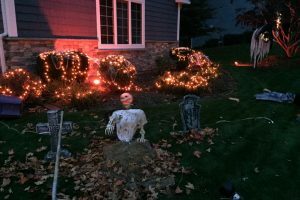 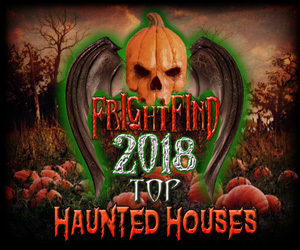 Home » Listing » Haunted Houses » Home Haunt » Trick or Treat? 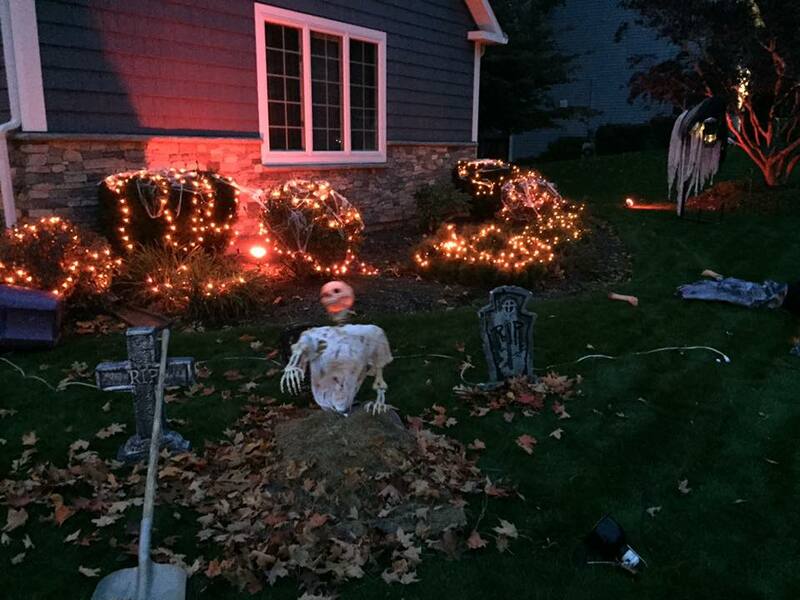 On Halloween, come visit Lisa Maire Cir in Warwick. 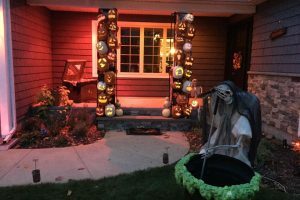 You won’t want to miss the decorations and candy!